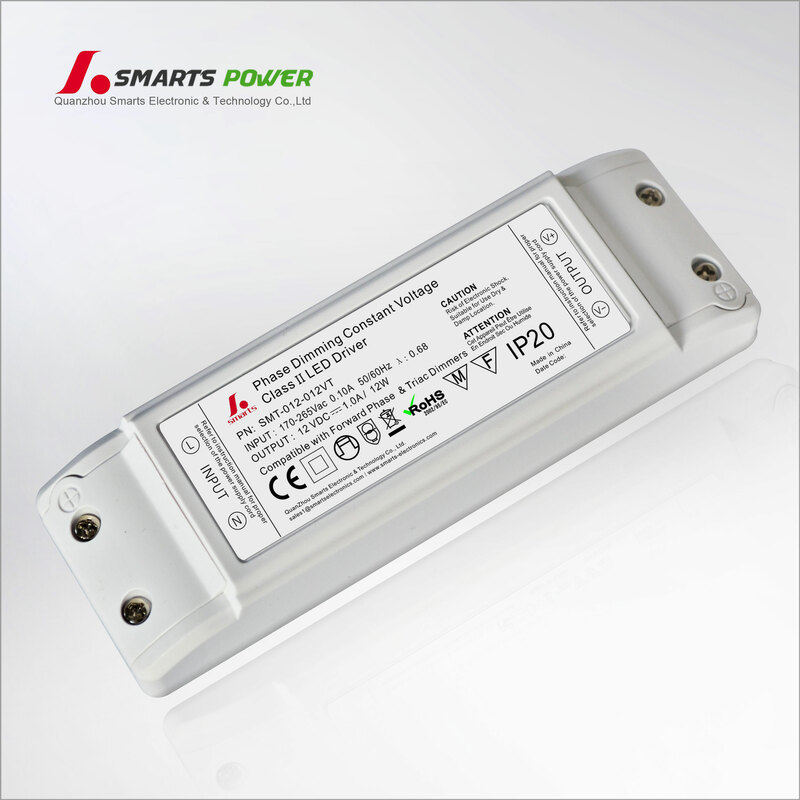 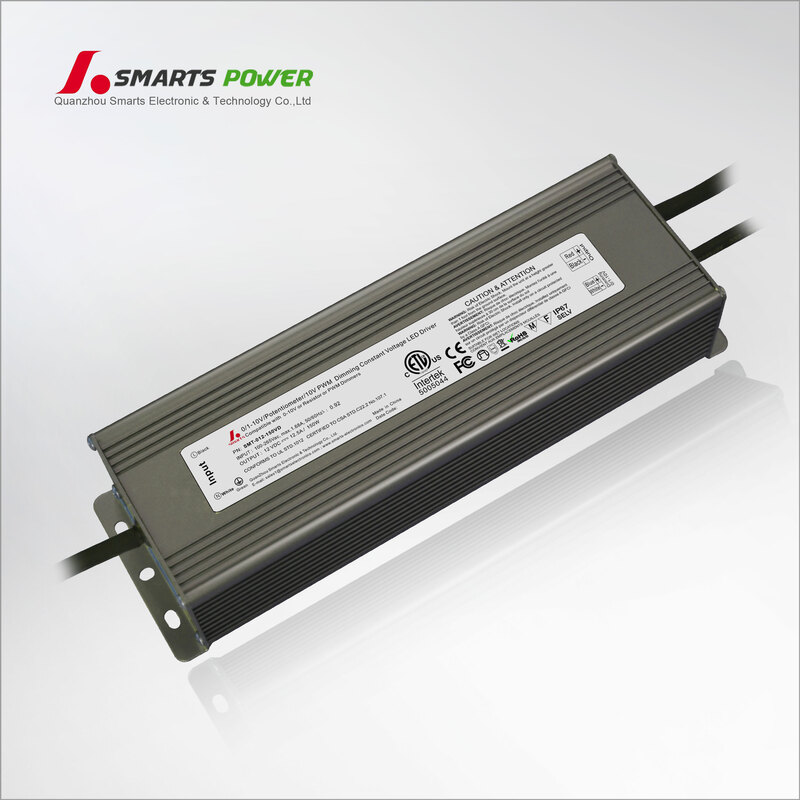 Recently our company are launching a new series of constant voltage led driver, which are 180w, 200w, 300w class 2 triac dimmable driver. 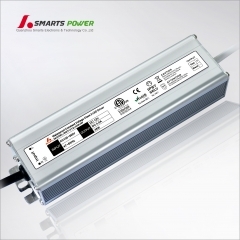 For large wattage led driver,our engineers have design them with many output cables, each output current <5A to come true Class2 standard. 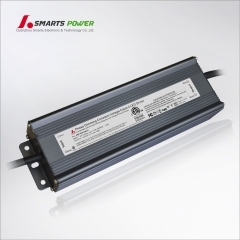 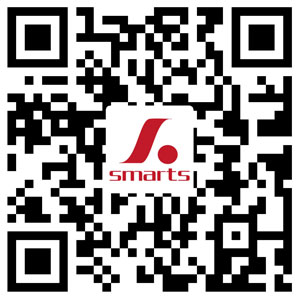 This series is RoHS,FCC, Class p,Class 2,type HL approval, 7 years warranty. 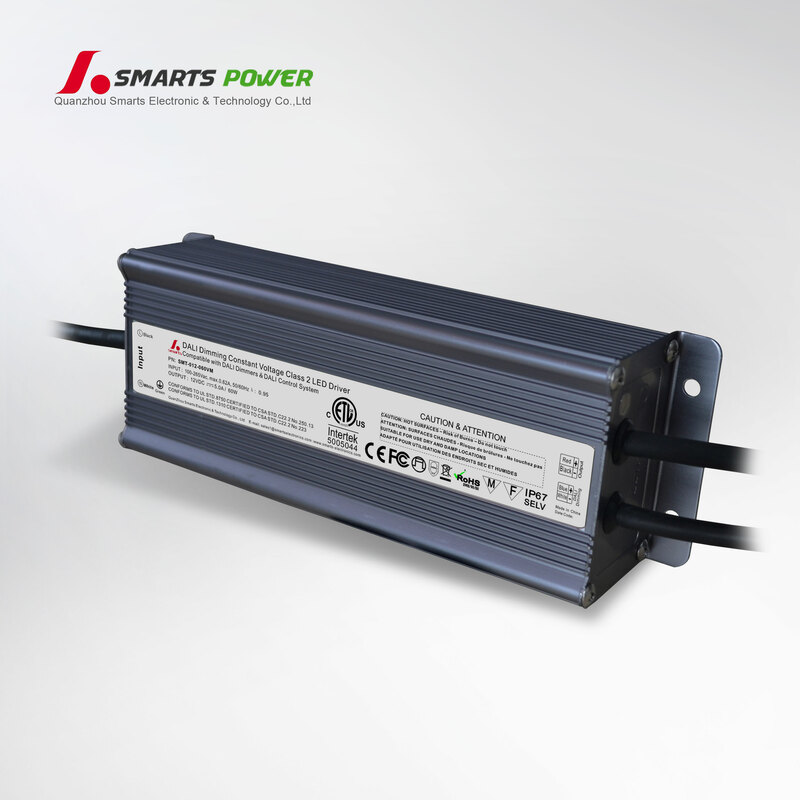 We have driver and junction integrated, also have driver and junction separated. 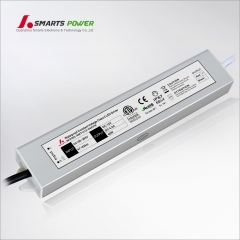 110-277Vac input voltage.